Working in Design, Advertising, Marketing or Social Media can be pretty full on. Time is not always on your side. It’s not always possible to find exactly what you need, when you need it, all in one place. For FREE! Luckily, I’ve put together this list of websites to do just that! 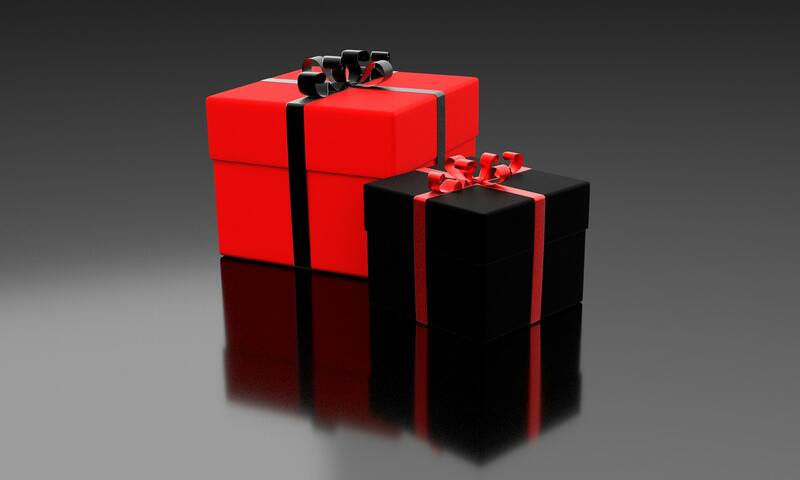 This is your one-stop shop for online freebies to make your work that little bit easier. There is always a need for stock images. Blogs, tweets, posts, ads, marketing materials; they all rely on high quality images to grab the audience’s attention. Getty Images and iStock are the big hitters in the stock image game, but not everyone can afford to pay the subscription fees. Especially if you’re posting frequently. The websites below provide equally high quality images for FREE (although their libraries are nowhere near as full and diverse as the paid-for sites). PEXELS and PIXABAY are the go-to sites for bloggers the world over and my top picks. So you’ve got your stock images. You’re ready to create your design/advertising/social media/marketing masterpiece. Wouldn’t it be handy if there was a mockup available for you to just edit and modify? There are plenty of mockups available online. Many are paid-for. Others are free. But it’s not always easy finding the right mockup to suit your needs. Searching can be time consuming. That’s where MOCKUP WORLD comes in. Offering an extensive library of FREE photoshop mockups, you are likely to find whatever design you need to give your work a professional finish. Alternatively, you could pay a visit to MOCKUPTIME or GRAPHIC BURGER. Time to call off the search! It’s no secret that video improves click-through rates on social media posts. If you haven’t got the time to create original video content why not use some stock footage instead? Or you could give your original video content an extra professional edge by adding some stock footage! It all serves to improve the quality of the content you are posting. As with stock images, you can access an extensive range of stock footage online, at a cost. However, VIDEEZY offers a healthy library of FREE stock video for you to use. VIDEVO also provides a substantial catalogue of FREE stock footage for you to download under both Creative Commons licensing (crediting the original creator) or under the Videvo Standard License (free to use, so long as you don’t make the clips available to download anywhere else). I’m no typography connoisseur, but I do like a good font. If you want a quick and easy way to identify and find fonts used in design pieces or ads head over to FONTSPRING or WHAT THE FONT. Simply upload an image to the site, or input the image’s URL, and let the identifier work its magic. You’ll soon find that font you’ve been fawning over. If not, you’ll be offered something pretty close. This one’s just for fun. 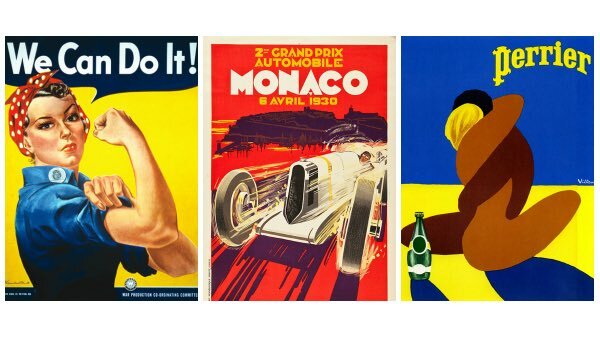 If you love design, you’ll appreciate the extensive library of classic posters at FREE VINTAGE POSTERS. All are available to download. Completely GRATIS. All you have to do is figure out how to use them creatively! 10 Website Gems You Need If You Work In Design, Advertising, Marketing Or Social Media. The importance of sound is underrated. Music adds atmosphere, creates mood and can turn into a motif that is associated with your work – especially if you’re into podcasting! 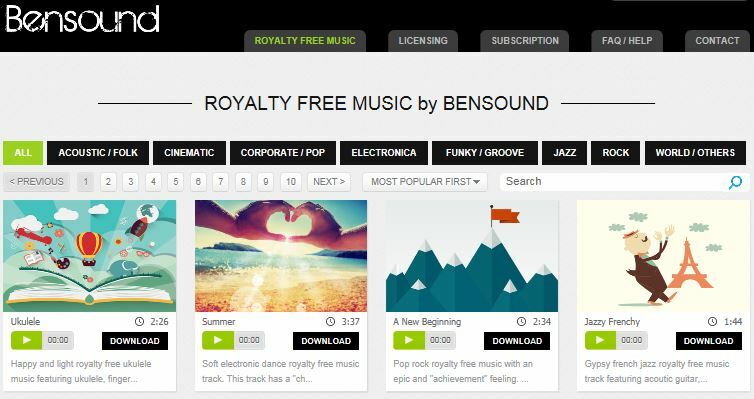 For royalty free music look no further than Bensound. There is a substantial library of tracks available under a whole range of different genres. The music is covered by the Creative Commons License, so make sure you credit Bensound and add a link back to his website. Alternatively, you can browse YouTube Audio Library. There are a range of tracks available to download for a whole host of moods and styles, including sound effects! Just make sure you check the licensing for each track as some require credit under Creative Commons. Why not turn a blog post into a podcast? Or add some backing music to a slideshow? You might even turn your creative portfolio into a short film reel with its own banging score! You’re certainly getting value here! Previous PostPrevious Slow Down! Why busy people need to stop and disconnect. Next PostNext Success: What Does It Look Like And How Can You Be Sure When You’ve Achieved It?